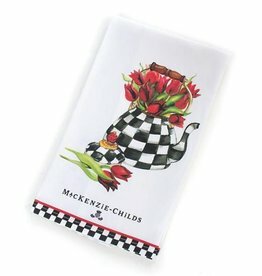 Add a little country charm with this tulip tea kettle dish towels. 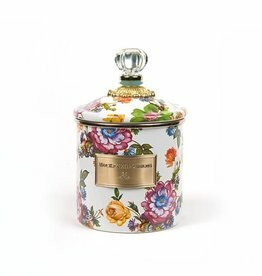 The possibilities are endless with this Flower Market canister. 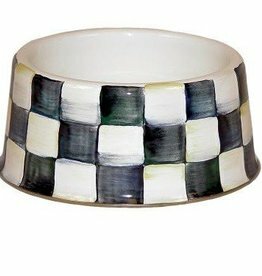 A stylish dish strong enough to withstand the hungriest of hounds. 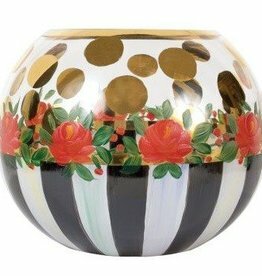 This charming bowl can hold a candle or stand on its own. 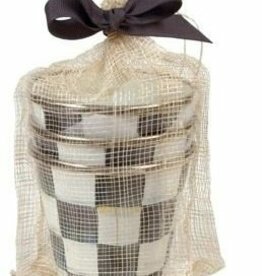 A great way to organize your napkins for your next entertaining experience. 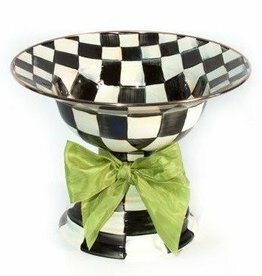 This courtly check little sugar bowl is sure to sweeten any tea party. 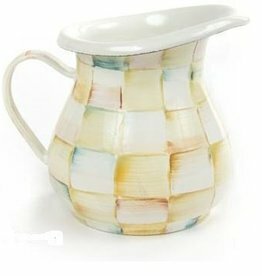 This Parchment Check creamer is the perfect way to energize your morning cup of joe. 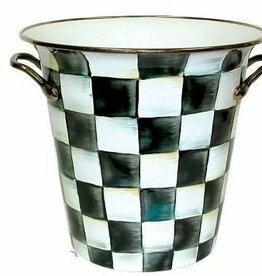 Nothing like a Courtly Check pot to add a special detail to your flowers. This wine cooler is not only practical but gorgeous. 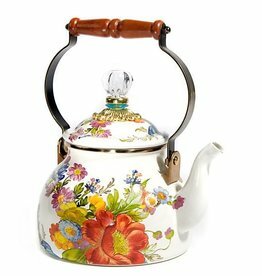 This lovely tea kettle functions well and serves as the only decoration your kitchen needs. 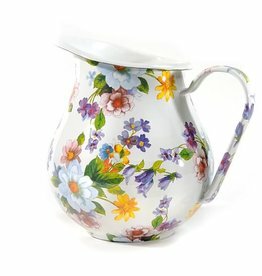 This pitcher is beautiful you'll want to leave it out all year! 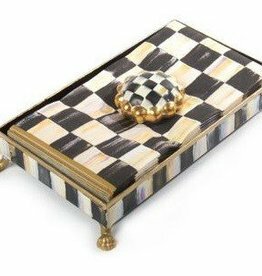 This beautiful compote is perfect for keeping fresh fruit at hand or presenting your favorite dessert. 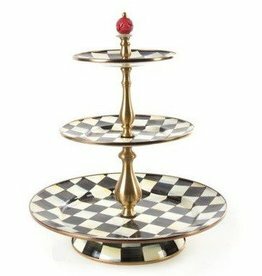 This three tier sweet stand is sure to stand out at any party. 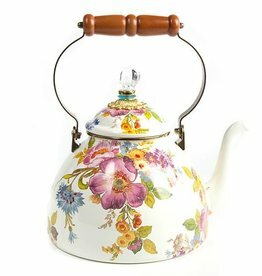 Whether used for boiling tea or hlding flowers this tea kettle sure will turn heads! 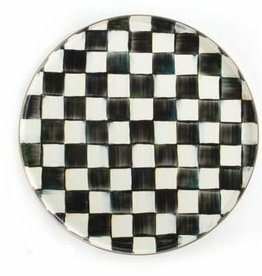 This Courtly Check tray is perfect for early morning pancake brunches or the simplest of occasions. 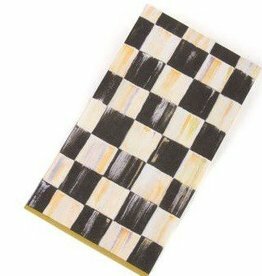 Add a touch of courtly check to any gathering with these napkins. 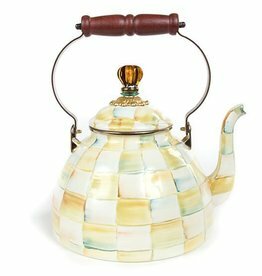 You'll want every hour of the day to be tea time with this beautiful kettle. 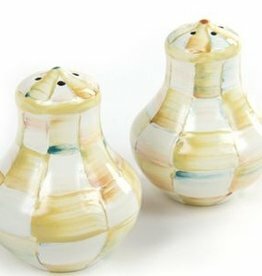 Enhance your table with these parchment check salt and pepper shakers. 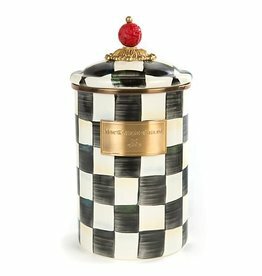 This Courtly Check canister is perfect for storage while adding color and style. 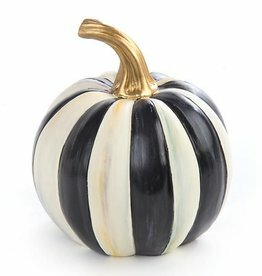 Harvest some style into your pumpkin patch this fall season. 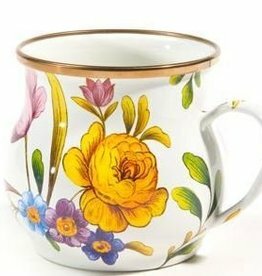 A simple but tasteful twist on your everyday mug. 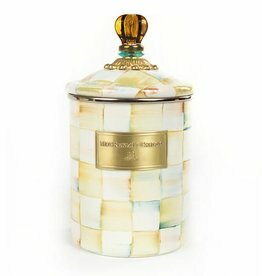 This canister is not only practical but gorgeous. 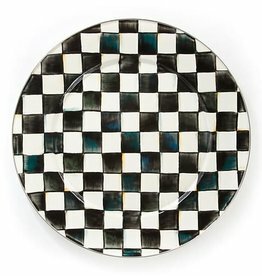 The only thing breezier than a cool cocktail on the screened porch as the summer sun sets, is one served on this Courtly Check round tray. 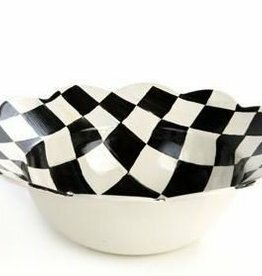 With a pretty, petal like rim, this Courtly Check petal bowl will present your dish with the fanfare it deserves.